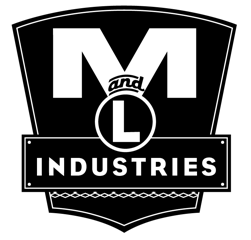 M&L Industries Inc. is family-owned and operated right here in Redmond, WA. Our company holds 30 years of experience, working within the greater Seattle/Eastside area. We’ve treated every customer like they were a part of our family. Other companies may offer similar services, but our services are the best, and come with a personal touch. 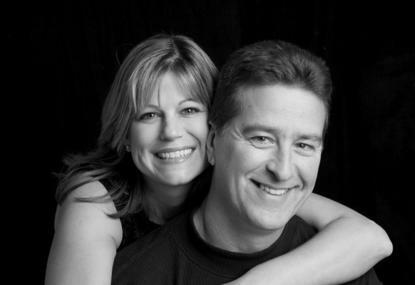 Meet Mike and Leanne Donaldson, Owners and operators of M&L Industries Inc.